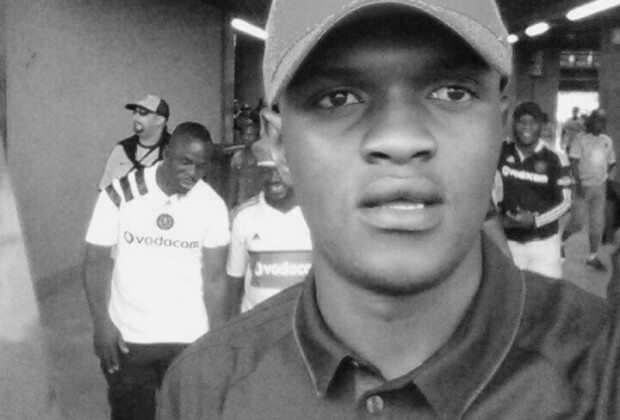 You expressed yourself: "<a href='/express-yourself/show/169505'>Derby-Plus-Nepotism</a>"
You expressed yourself: "<a href='/express-yourself/show/169463'>GOOD LUCK TO EZIMNYAMA</a>"
Vaaltone commented on "Mkhanyiseli Siwahla Has Joined A New Team Overseas "
Talking about one of those players with good karma and not forgetting Zongo #God-is-great-always. Bazakhulumela mahala kodwa unkulunkulu owaziyo. Vaaltone wrote an express yourself article: "Baxter must win the 4-Nations tournament or else he must fts*k"
Vaaltone commented on "UEFA Champions League Quarter-Final Fixtures Revealed"
Vaaltone commented on "South African Players Abroad"
I am still asking myself why can't Bafana Bafana see potential in this boy??? No wonder he ended throwing the towel under Baxter!!! Vaaltone commented on "'I Once Said This About Memela, And I Can Repeat It Without Fear'"
from my point of view Memela is selfish but quite a good player, all of which he has to do is try not to shoot in range but open up his head and eyesight because if he continues doing what his doing his going to have bad taste for fans as some of them don't like his selfishness while his shooting is directly targeted in sight for opposite goalkeeper. Vaaltone commented on "European Outfits Have Upped The Ante For The Services Of Mamelodi Sundowns' Percy Tau"
18 million is nothing to Mtsepe, phela the guy uzimele!